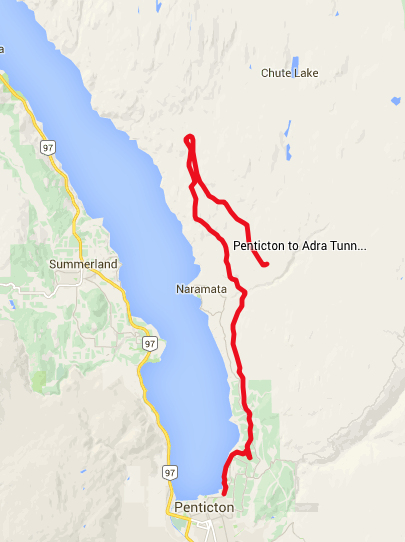 Penticton to Adra Tunnel KVR – Let's Go Biking! 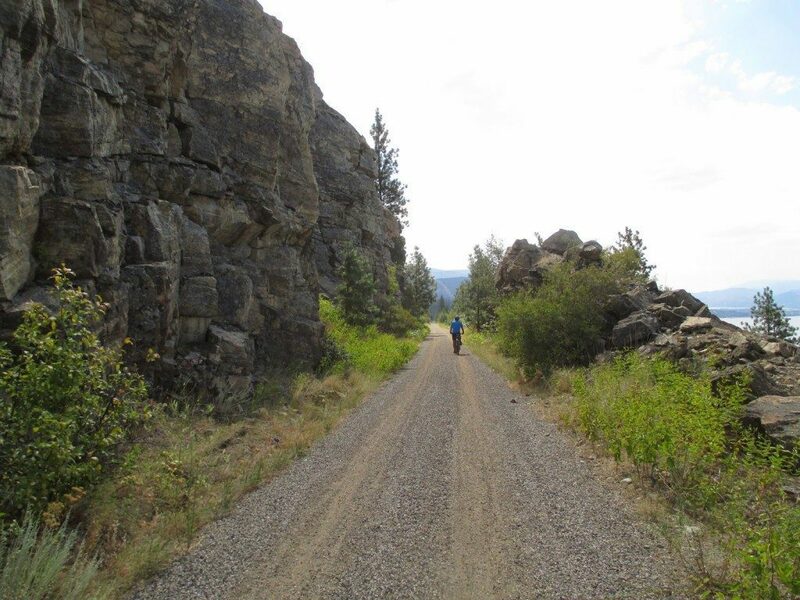 Penticton to Adra Tunnel KVR – Let's Go Biking! 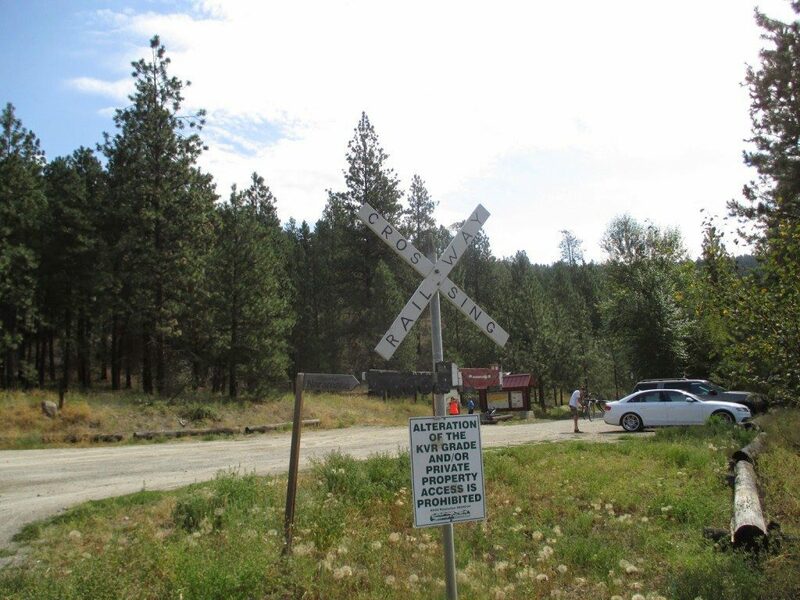 Ride one of the most popular rides near Penticton goes up to the Adra tunnel and Rock Ovens Park on the Kettle Valley Railway. You will see stone and rock ovens built by the workers constructing the railway. 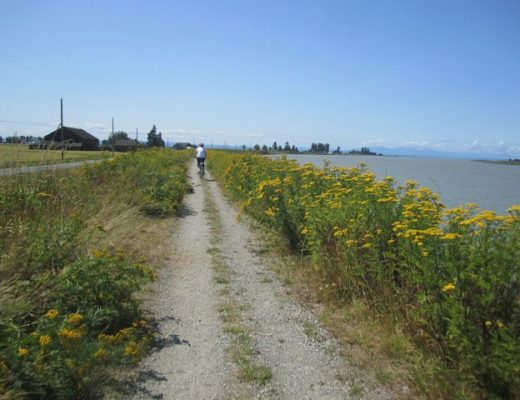 This rail-to-trail section is fun for cyclists of all ages. 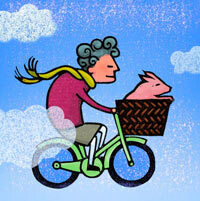 It is a steady climb up, but the grade is only 2-3%, so go for it and you will be very happy on the way back down! And it’s part of The Great Trail! Distance: 30km up, with a 30km Wahoo return! 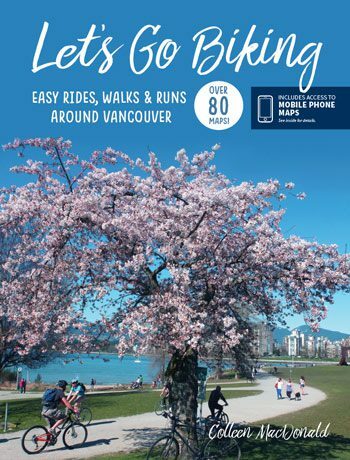 Stop by the Penticton Convention and Visitors Center where you can pick up a map. 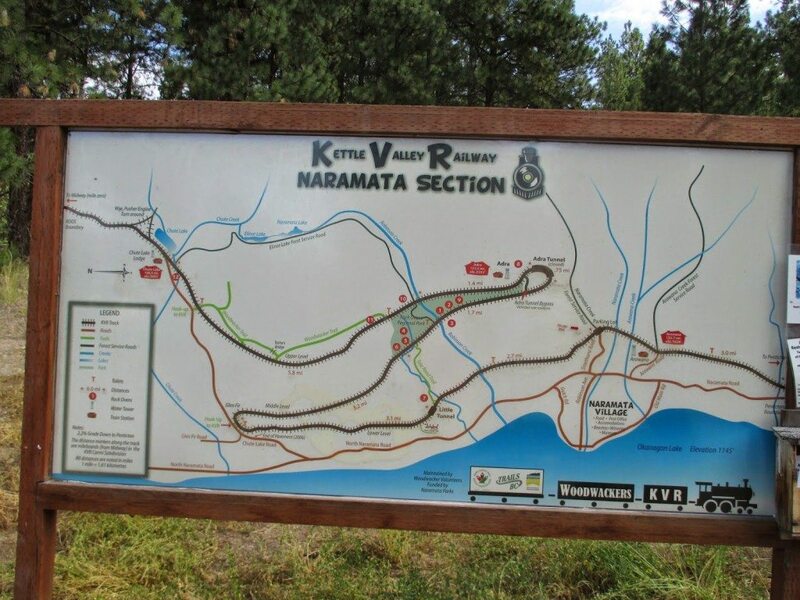 Follow the Kettle Valley Railway signs as it weaves through the city and heads north towards Naramata. 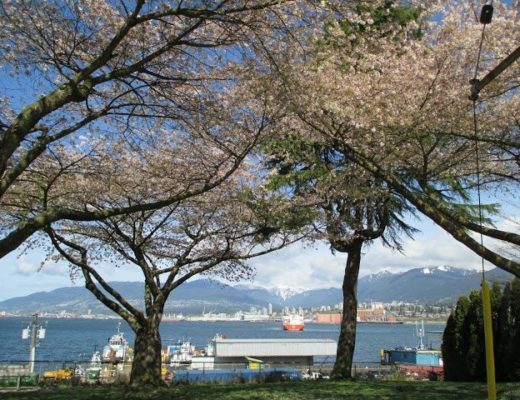 From here the route is easy to follow and well signed with interpretive signs and maps along the way. 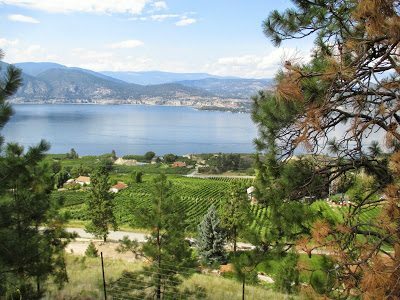 Enjoy the ride back down into Penticton! Be sure to stop at the wineries and have a little taste. Shortcut Hints: Arrange a drop-off at Chute Lake.